Why Buy From Warner Piano? APRIL PIANO SPRING CLEARANCE SALE!! Save up to 70% on new, used and floor samples! Spring For a Kawai Rebate, save up to $3000.00!! Fully hammer weighted digital pianos from $788.00! NEW PIANOS UP TO 40% OFF! Call today for an appointment!!! Click to hear Kenshin and Miyu Winata on their new Kawai grand piano! 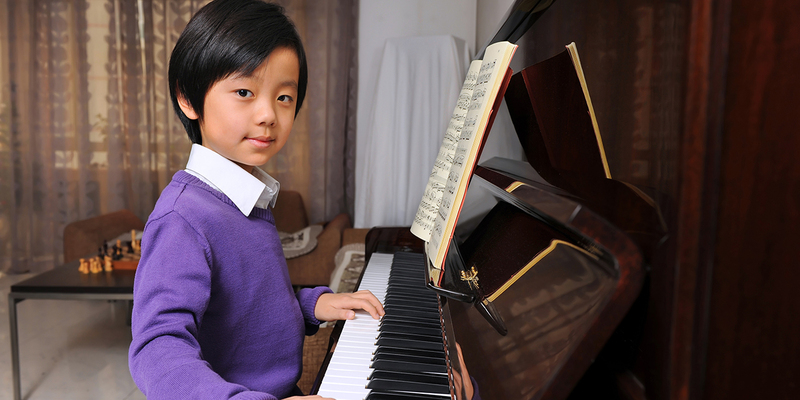 Click to find out why Warner Piano has the best new and used piano buying experience around! Come see our wide selection of award-winning new and used baby grand, upright, digital, and hybrid pianos. 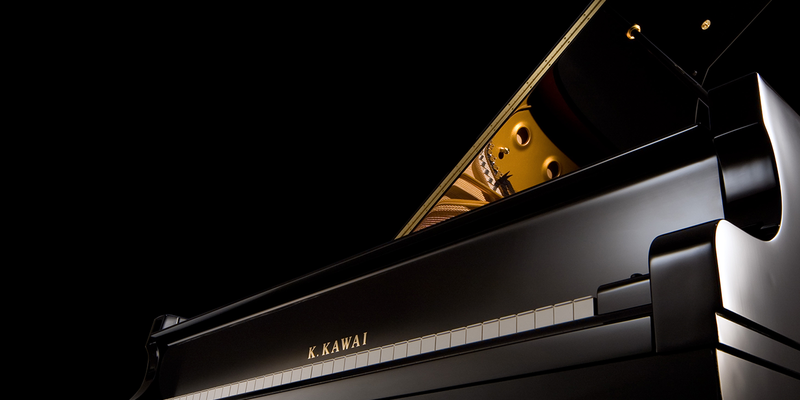 We carry many brands including Kawai, Steinway & Sons, Baldwin, and Yamaha. We service and tune our entire inventory of new and used pianos ourselves. Customers’ pianos will get tuned twice upon purchase; once in the showroom, and a final tuning in your home. Our low overhead helps us guarantee the best possible prices for our customers. In addition, we have great financing options available to accommodate any budget. We also have special deals including cash/check savings, student savings, referral savings, and more! Warner Piano Company is South Jersey’s best option for high quality, name brand pianos at the lowest prices. The store is operated entirely by the owners, ensuring a personal and enjoyable experience tailored for every individual customer. Warner Piano’s team understands the challenges involved with searching for the perfect piano for your home. With more than 50 years of experience serving customers, Warner Piano Company is able to simplify this process dramatically. By engaging customers on a personal level, Warner Piano Company accurately identifies and resolves all customer concerns to make sure they are getting the piano of their dreams. Warner Piano Company stands by their products and is available to service purchased pianos to ensure they sound great for years to come. Whether you’re looking for a digital piano to get started, or an upright or baby grand, stop by today and check out Warner Piano’s wide selection of new and used pianos. Just wanted to take this opportunity to tell you how thrilling it was to work with you in purchasing our Kawai RX2 Grand. By taking so much time with me, I felt like you knew my needs and wants and were eager to help me select the piano of my dreams, within my means. I will continue to promote the Warner Piano Company and praise your services. We lover our pianos! Ralph and Larry you are both very professional and extremely helpful. We really appreciate the time you spent with us making our decision. You are both terrific and I will recommend you to other teachers and friends. Schedule an appointment with Warner Piano today! © Copyright - Warner Piano Company.